"For you basketball fans, if lucky enough to have finals tickets, able to pay for all logo wear at both arenas using Apple Pay." "Small businesses are also impmortant for us. Working with Square. 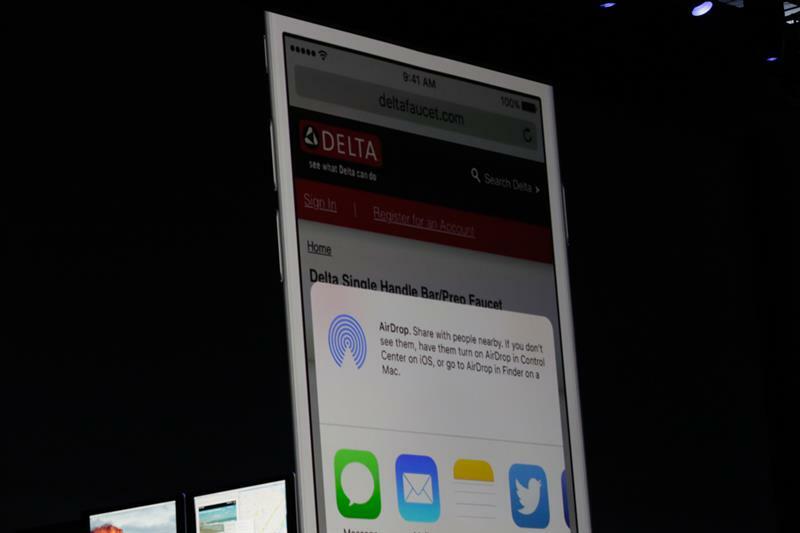 .. this fall, Square will launch a gorgeous new reader. Preorders starting today. In Apple reatil stores this fall. 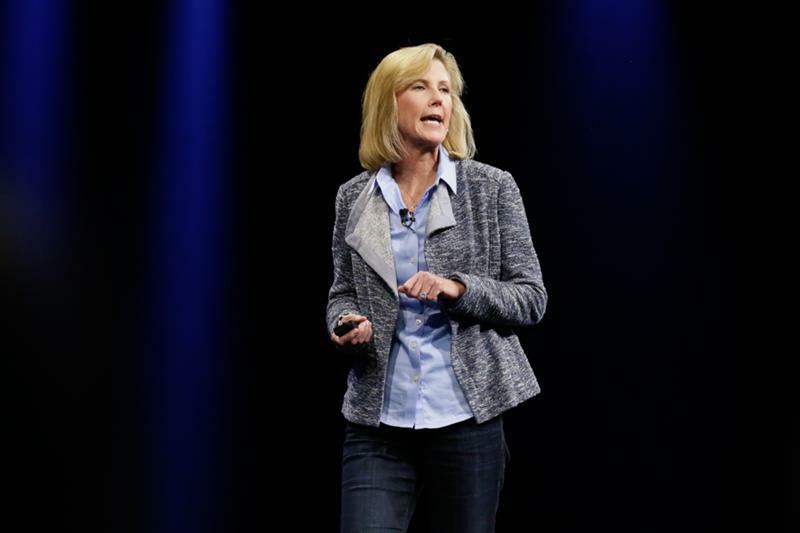 "We will suprass 1 million locations accepting Apple Pay next month." 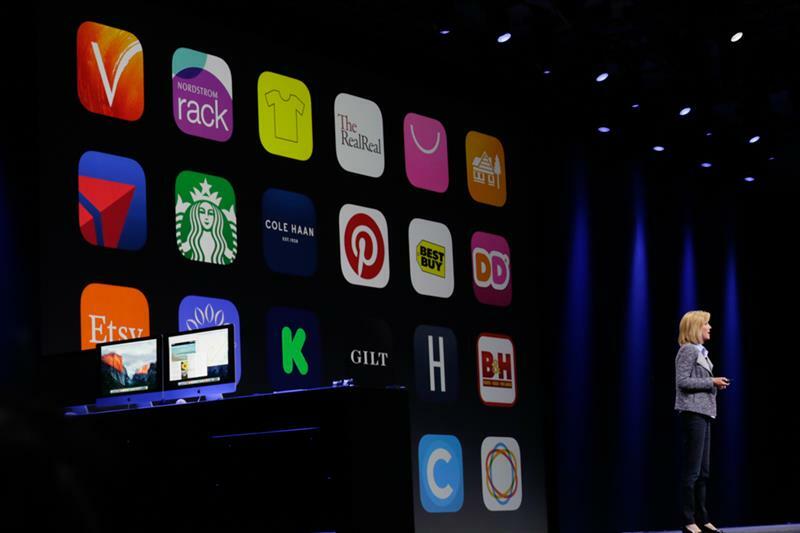 "Thanks to our amazing developers, we have great momentum within apps as well. So easy to use in app, devs seeing more than 2X increase in checkout rates. Adding more apps everyday." "Redifining new and simpler ways to pay." 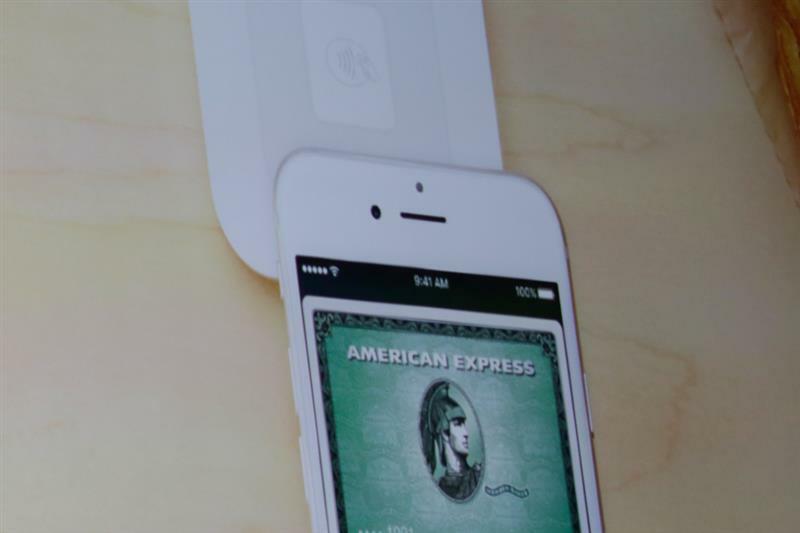 New Square reader with Apple Pay? Very big for little vendors. That's the most exciting news. "Also excited to be working with Pinterest. Later this month will launch buyable pins. 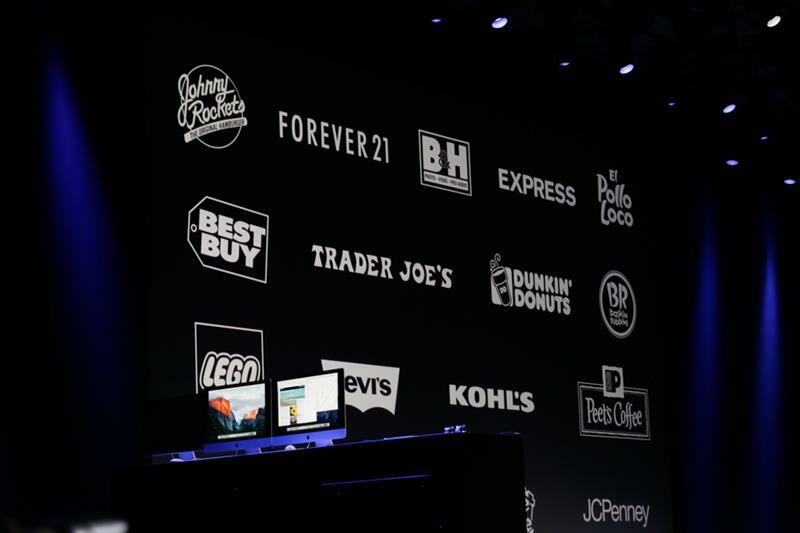 ... can buy right from pins in app using Apple Pay and only on iOS." 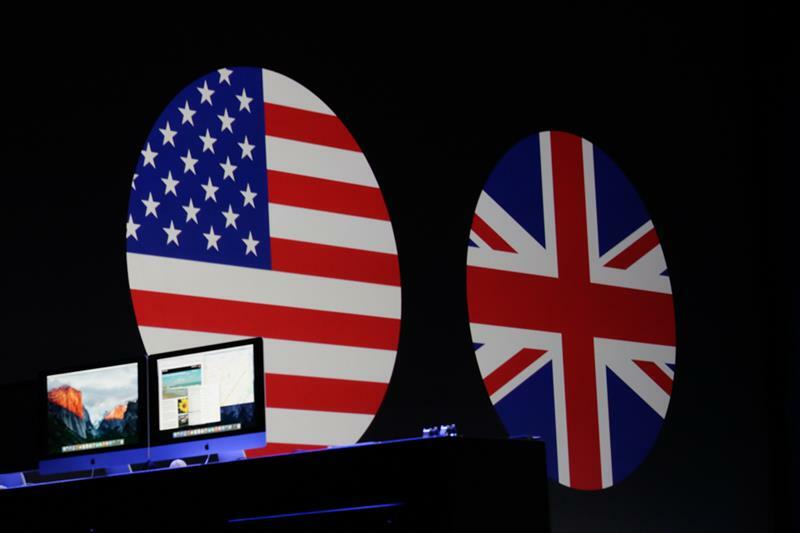 "With the great momentum of Apple Pay in the US also ecited to announce we're brining Apple Pay to the UK. And it's coming next month." "Great merchants - Boots, Marks & Spencer and Waitrose"
"We will launch with 8 of the most popular banks with more coming this fall. 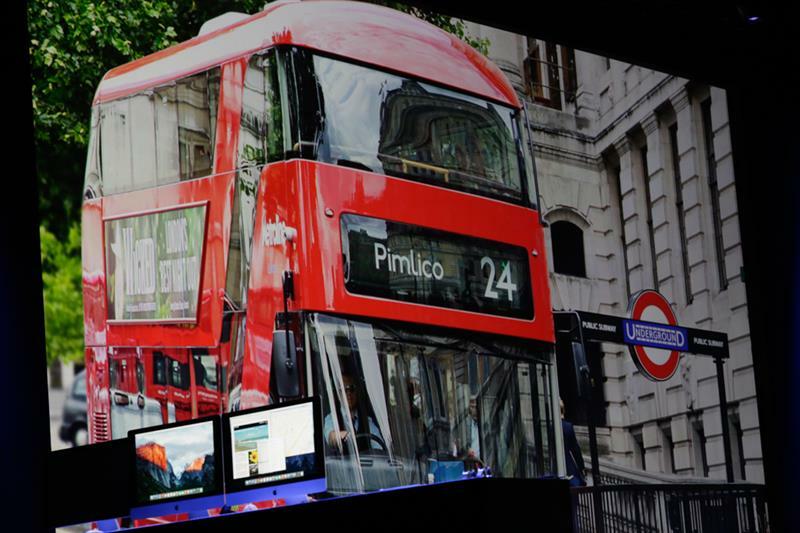 Will support more than 70% of credit and debit cards in UK." More than 250K locations supporting in UK. More than in US at the launch. Boots, Costa, Marks & Spencer, Waitrose. 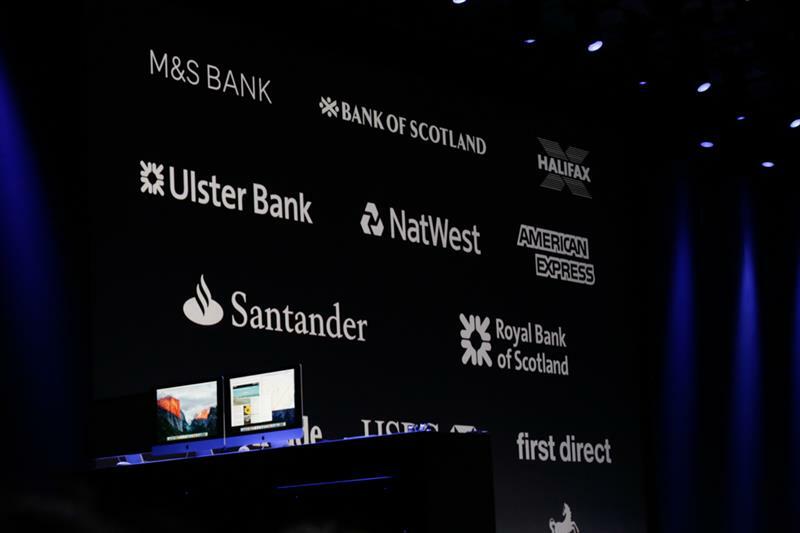 I'll be able to go Apple Pay-wild in UK when I'm there in August. And transportation, too. 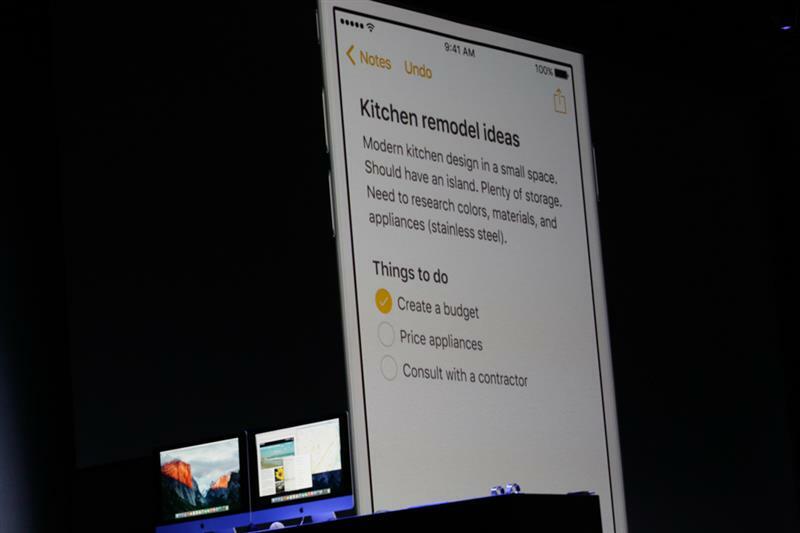 "New features adding in iOS 9. Able to add store credit and debit cards. Leading retailers like Kohl's, JCPenney and BJs will first first. Also adding loyalty. Walgreen's Balance rewards card. 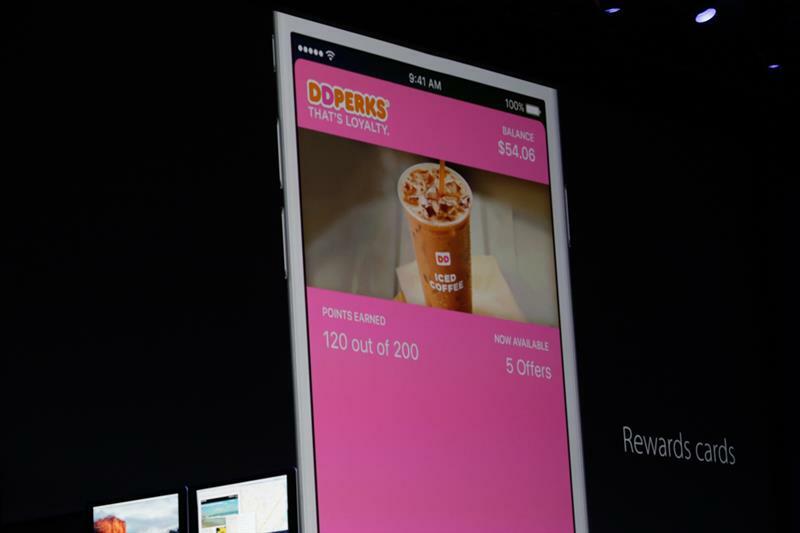 Dunkin Donuts will bring Apple Pay to DDPerks in stores beginning this fall." 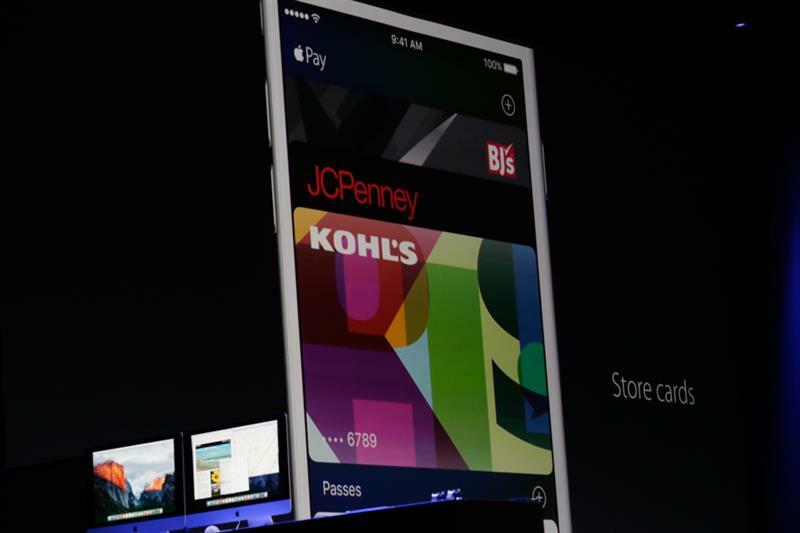 "Apple Pay automatically presents the right card so you never miss a reward." 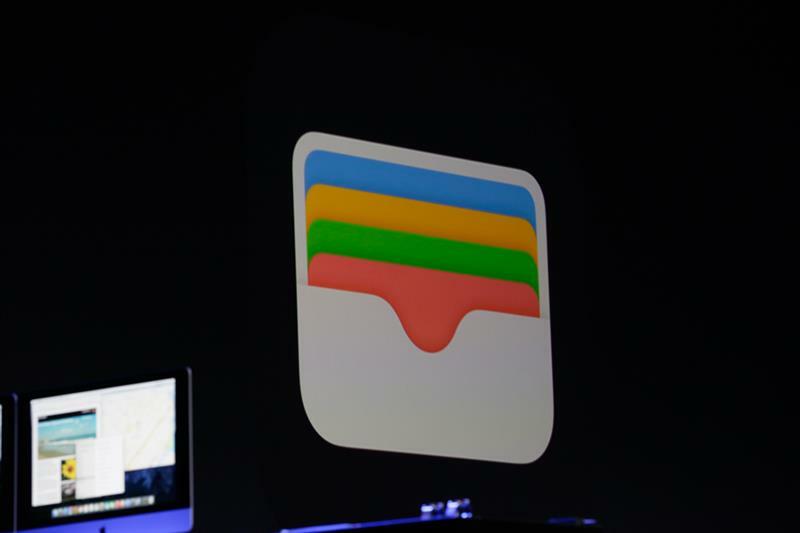 "Decided it's time to rename Passbook to Wallet." "One place for all your credit and debit cards, loytalty cards and more." "told you last year our goal is to replace the wallet. couldln't be happier with our progress." Wallet...makes sense. 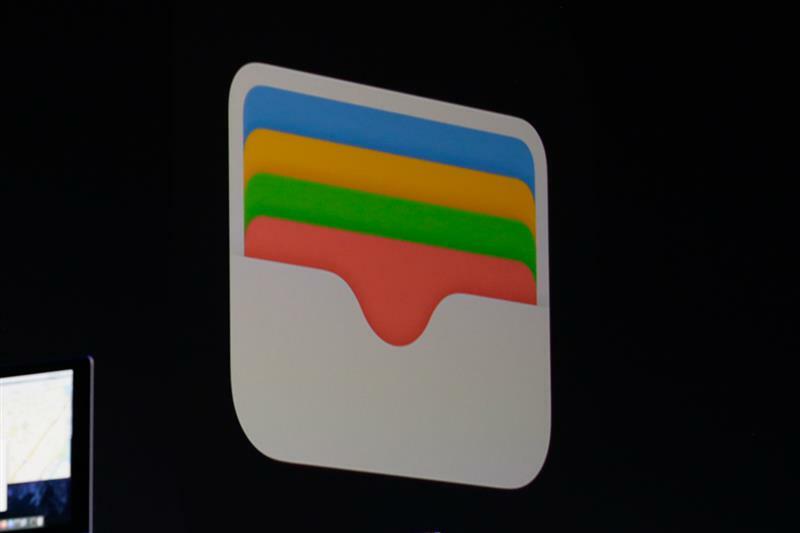 PassBook was always supposed to be a wallet. 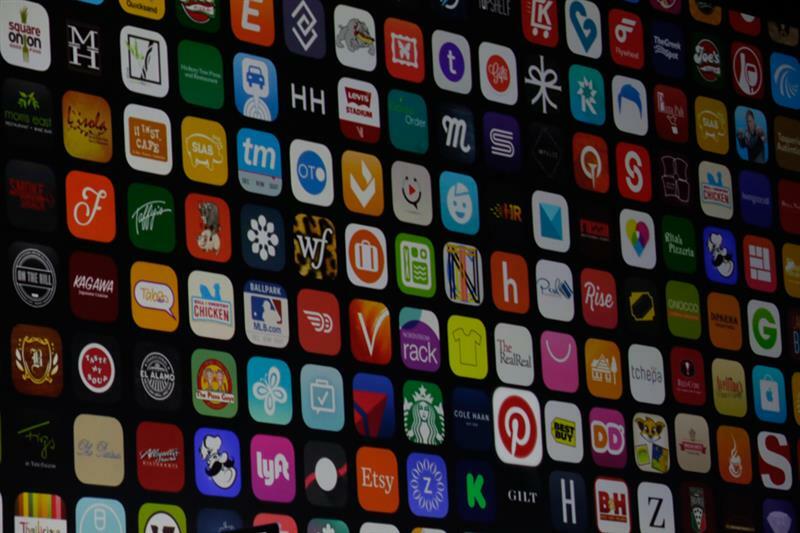 "Let's turn now to our enhancements with the apps you use most. 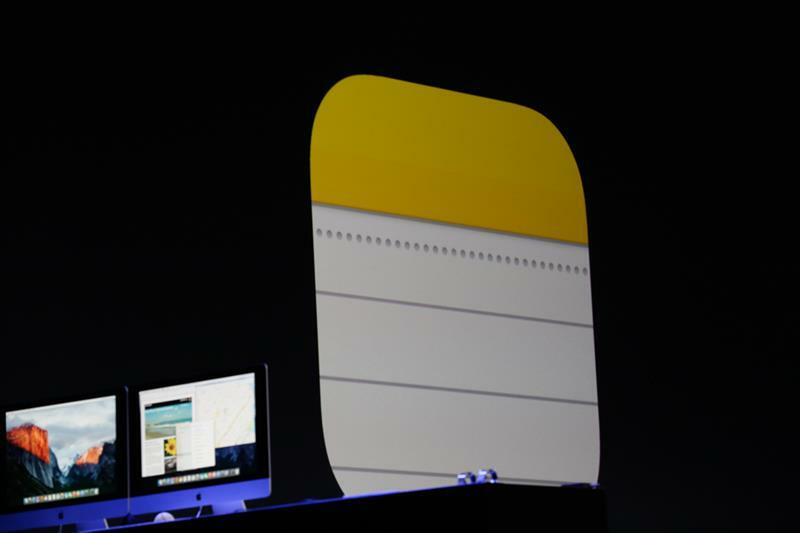 Note is used regularly by about half on our users on iPhone." "Now Notes provides a really handy toolbar with formatting options. Easy to create titles, numbered lists. We all like to create checklists." "Because a picture is worth a thousand words, make it easy to get at your camera and camera roll. New way to capture ideas by just drawing with your finger. We provide some great drawing tools." 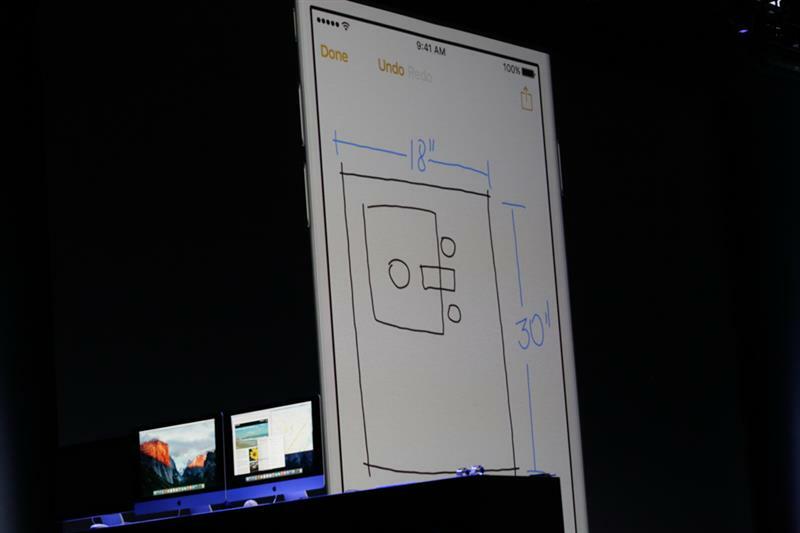 Notes looks like it's transforming into more of an Evernote-type experience. Links, drawings, photos, attachments.